Welcome To ColleenRichman.com: Morticia & Jase Love Muse Cat Food! Morticia & Jase Love Muse Cat Food! 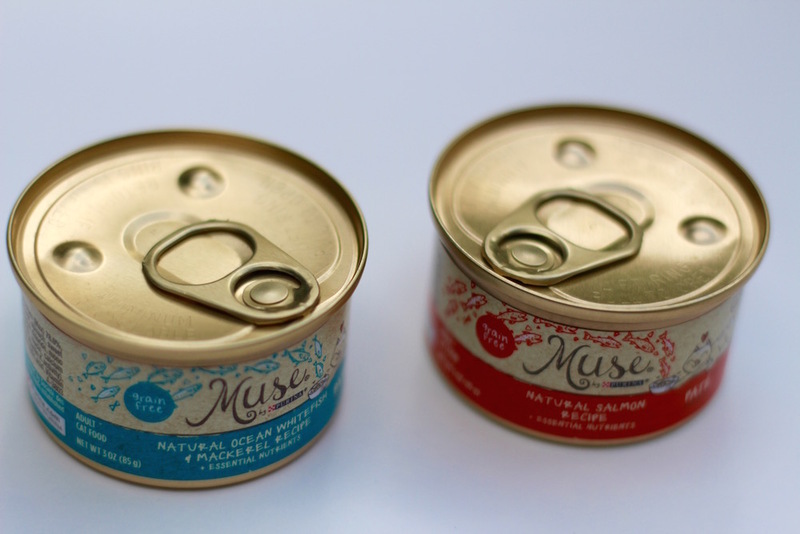 Muse is a natural recipe pate food for cats made with natural meats and vitamins and minerals that are essential to your cats diet. It comes in a variety of flavors, so even the pickiest of cat can eat this! They loved it! I was happy that I could give them something that not only do they enjoy but that is good for them! Since nothing artificial is added, you do not need to worry about any type of unhealthy additives in your cats diet. If you are looking for a good cat food that your cat will love, look no further! It's been kitty tested and approved! After full bellies, they were happy! The food is also grain free so if you have a kitty with a sensitive tummy to grains, I highly recommend this as well.